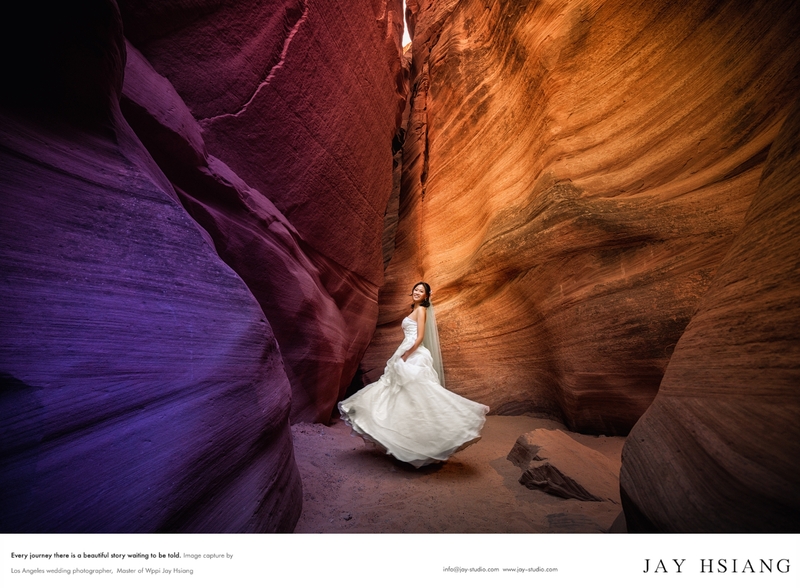 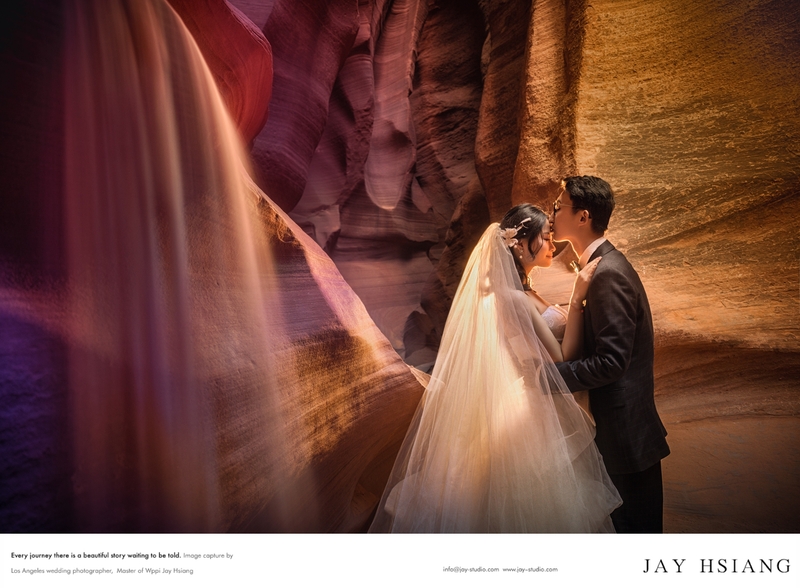 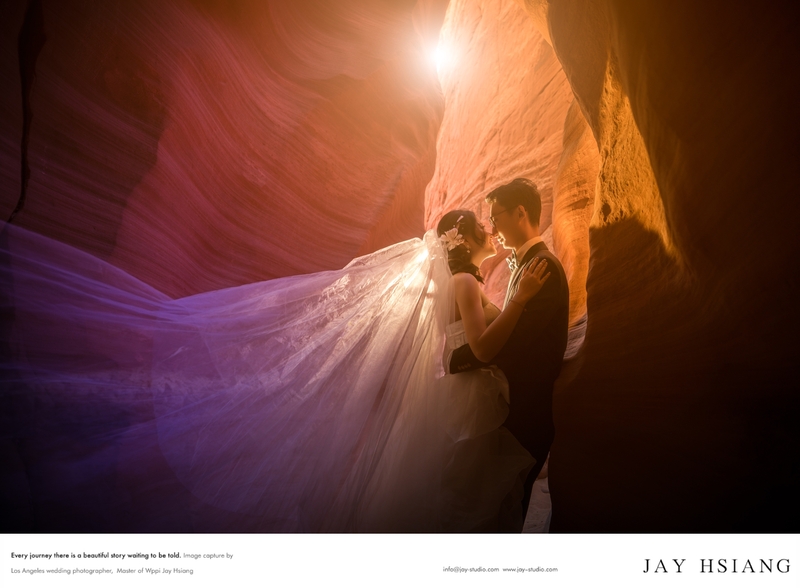 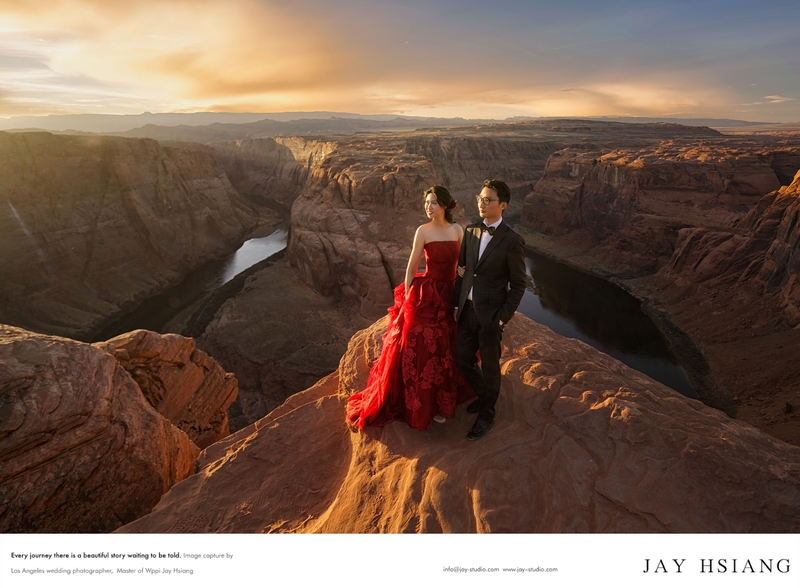 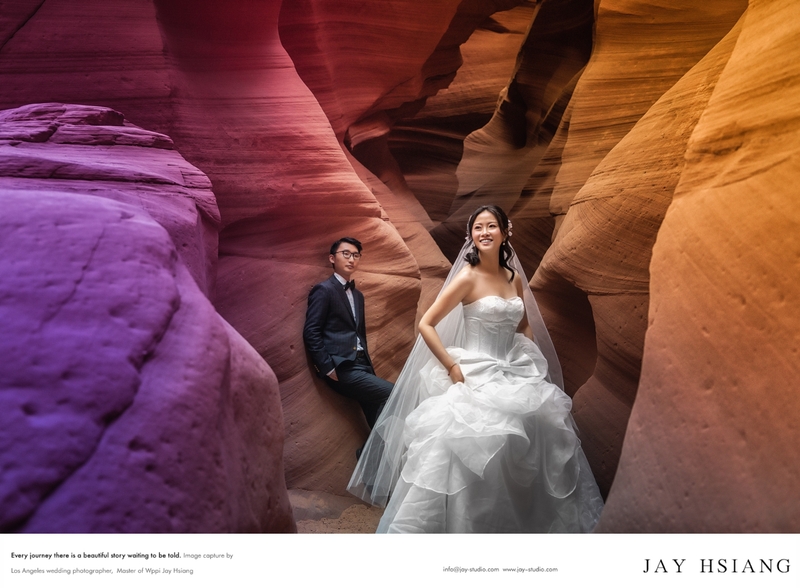 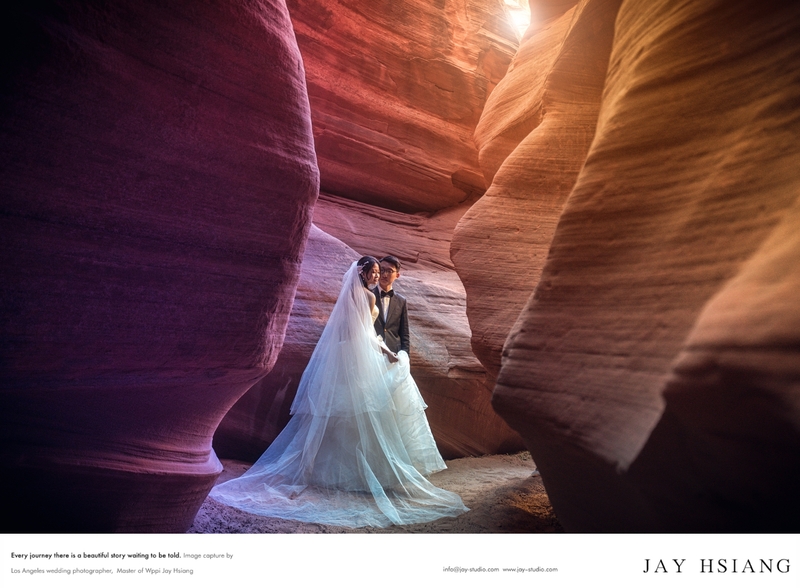 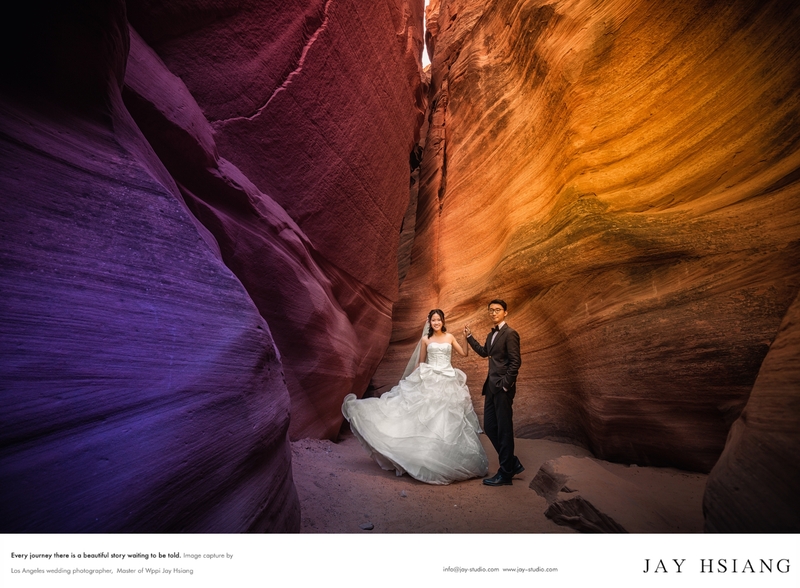 We have returned t0 the amazing Antelope Canyon once again for pre-wedding session. 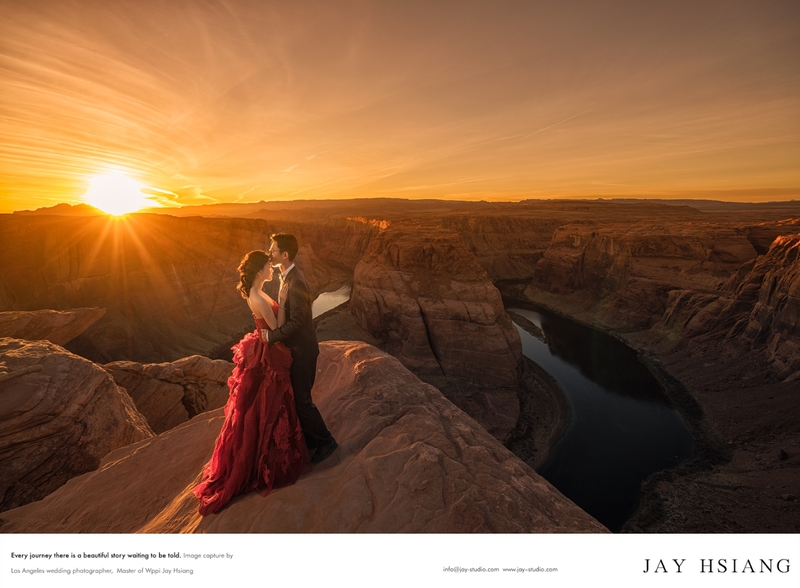 Check out these previews from one of the four couple we shot this past December. 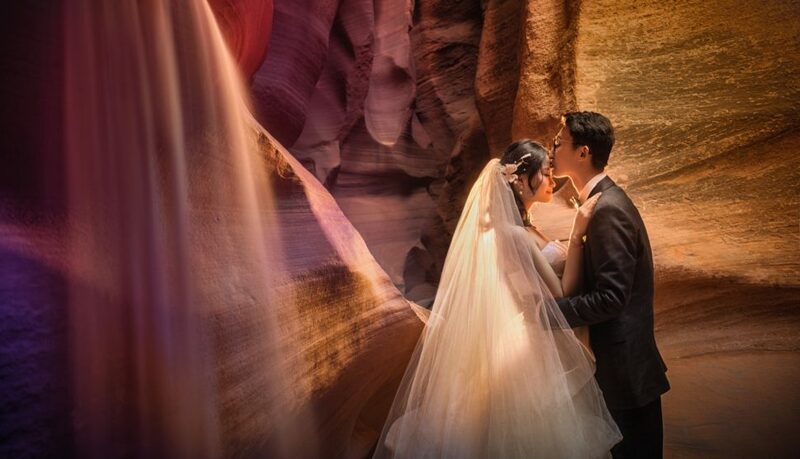 The next tour date is February 23rd.